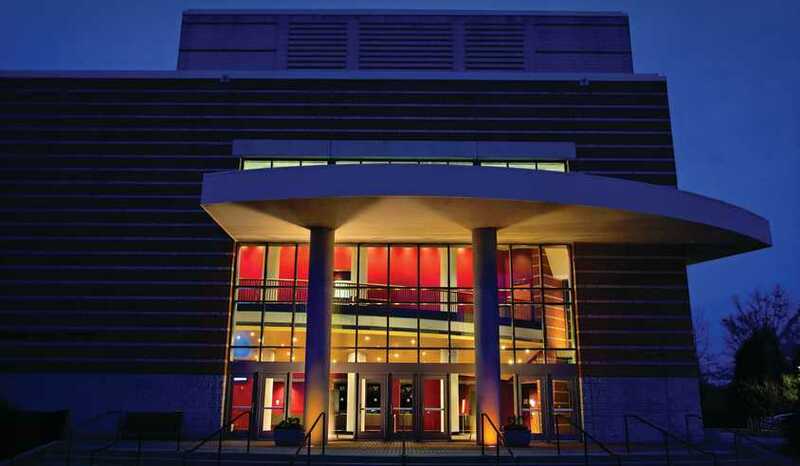 ATHENS, GA. — Single tickets for the UGA Performing Arts Center’s 2017-2018 season will go on sale beginning Aug. 21. The box office opens at 9 a.m. The upcoming season features some of the finest performers from around the world including the Grammy-winning King’s Singers, Japanese drumming sensation TAO, the Blind Boys of Alabama, piano virtuoso Murray Perahia, the Chamber Music Society of Lincoln Center and Celtic fiddlers Natalie MacMaster and Donnell Leahy. The Performing Arts Center will showcase music of “The Three Bs Plus One” throughout the 2017-2018 season. “Music lovers know Bach, Beethoven and Brahms as ‘The Three Bs.’ For many people, they are the greatest of all classical music composers,” said George C. Foreman, director of the Performing Arts Center. “During the season we will take audience members on a journey through the works of these musical giants. The fourth ‘B’ in this exciting lineup is Leonard Bernstein. 2018 marks the centennial of Bernstein’s birth, and his music will be featured when the Atlanta Symphony Orchestra performs his Symphony No. 2 in Sept. and his Symphony No. 1 in Jan.,” Foreman said. The season opens Sept. 17 with a unique Keyboard Music of “The Three Bs” concert. Three award-winning artists, including Van Cliburn Gold Medalist Jon Nakamatsu, will perform selections on the types of instruments the composers would have used during their own lifetimes: Bach on the harpsichord, Beethoven on the fortepiano and Brahms on the Steinway grand. The Performing Arts Center is also introducing a new series, Pops in Ramsey, that will feature popular artists in the intimate setting of Ramsey Concert Hall. The eclectic mix of entertainment includes magician Chris Dugdale, The Second City comedy troupe, Angel of Music: A Salute to Andrew Lloyd Webber and the high-energy folk band The Bumper Jacksons. Tickets for all events can be purchased at the Performing Arts Center box office, online at pac.uga.edu, or by calling (706) 542-4400 or toll free at (888) 289-8497. 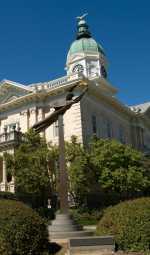 The Performing Arts Center is located at 230 River Road on the UGA campus.